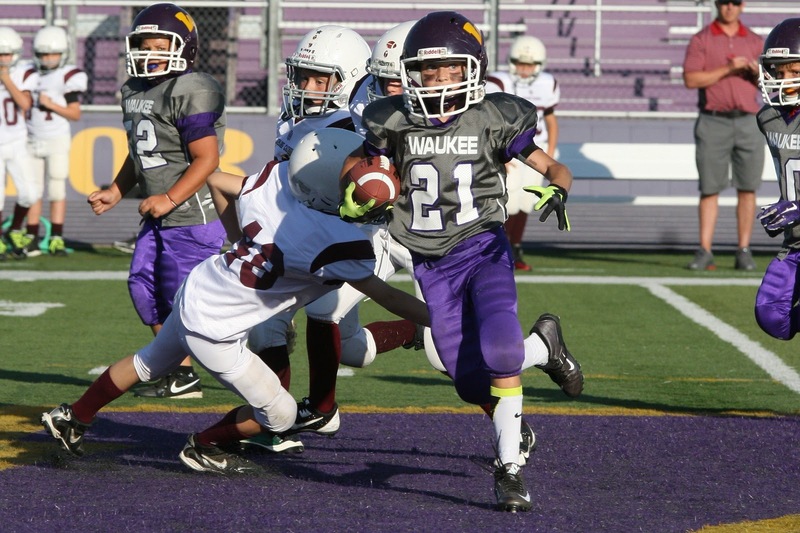 The Waukee Youth Football League is a member of the Mid-Iowa Youth Football League, a group of independent youth football organizations around central Iowa. All seven member organizations have agreed to play by the same rules and regulations, while staying independent. Rules can be viewed on the Mid Iowa Youth Football site at www.midiowayouthfootball.com.